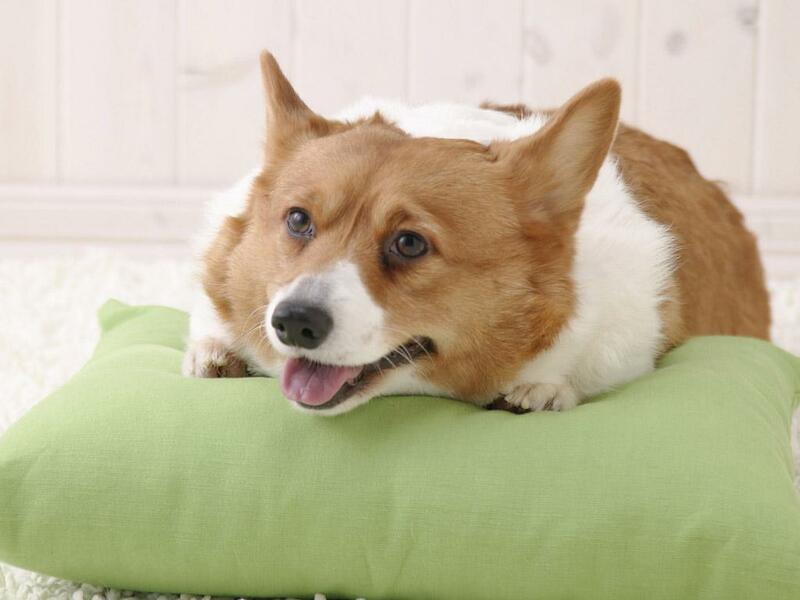 cardigan Welsh Corgi. cardigan Welsh Corgi. HD Wallpaper and background images in the All Small chiens club tagged: cute small puppy dog wallpaper. This All Small chiens wallpaper might contain pembroke, corgi gallois, corgi de galicien de pembroke, pembroke welsh corgi., corgi, corgi welsh, corgi galois, and welsh corgi..